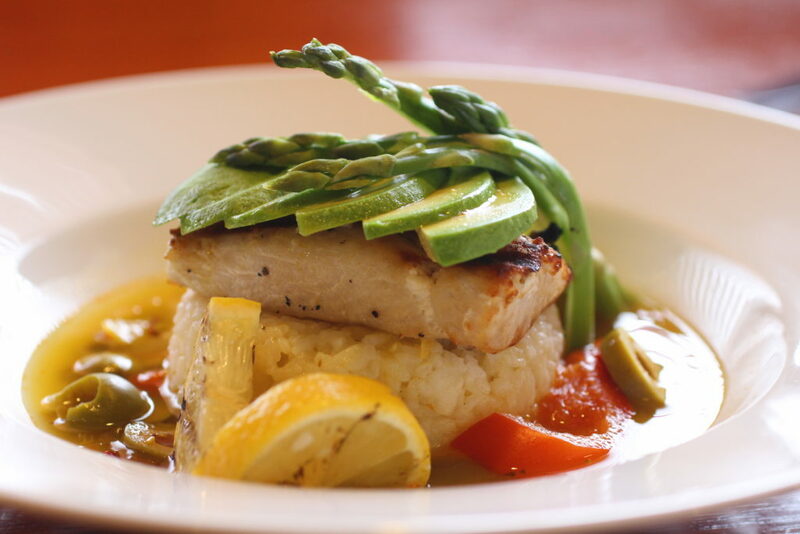 To me Chicago Northwest Restaurant Week is a lot like the Olympics….it is a huge event and there is a lot to cover. 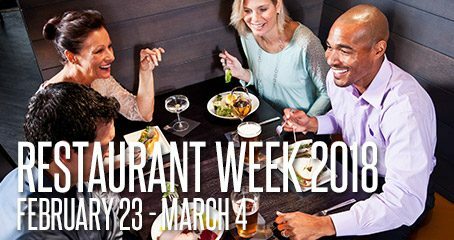 (If you’ve never heard of a Restaurant Week, it is a designated period of time where a certain group of restaurants offer multi-course meals for a set price. 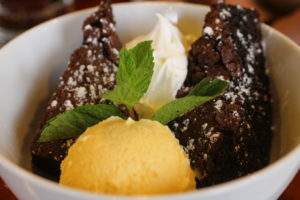 (Click here for participating restaurants.) It amazes me each year how these restaurants all deserve gold medals for coming up with fun menus that allow you to experience a taste of their favorite dishes. I wish I could show you EVERY restaurant but like most Olympic coverage…you don’t have a lot of time to show every event. For example, curling (you know the sport that is like shuffleboard but on the ice). It is an awesome sport but people overlook it because you never see an Olympic Champion curler on a box of cereal or on the cover of a sports magazine. I bring up curling because I feel like sometimes restaurants that are next to hotels are overlooked for their amazing cuisine because of that affiliation. 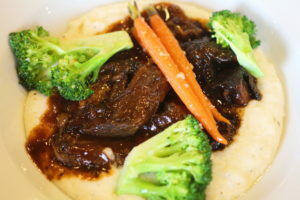 But that is far from true and Birch River Grill (75 W. Algonquin Road, Arlington Heights, IL, located by The DoubleTree by Hilton) was a prime example of this point and would be a great choice for Chicago Northwest Restaurant Week. 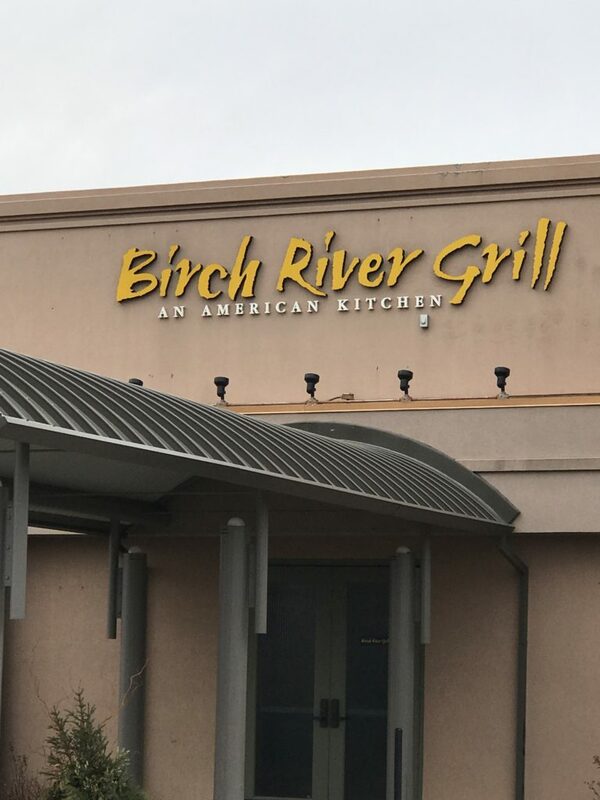 Offering a 3-course meal ($20 for lunch/$30 dinner), Birch River Grill has made its way to the podium and deserves to be on that center spot getting a gold medal. I started with the Granny Smith Apple and Onion Soup. 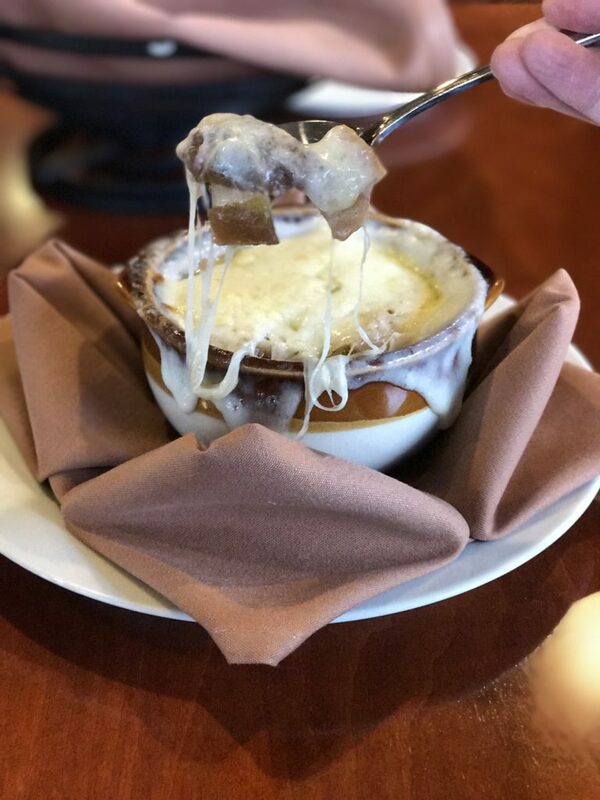 Everyone loves an onion soup with the gooey cheese (provolone and Swiss) dripping off their spoon but the added bonus of the acidic tart yet sweet flavor of the apple was a great twist. I wanted to do a victory lap around my bowl with my spoon. 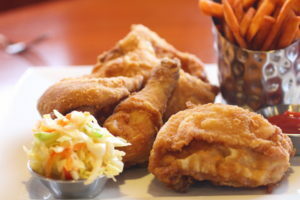 The lunch entrée option was the Birch River Broasted Chicken. A brined hand breaded chicken that is pressure cooked so all the natural juicy goodness of the chicken is captured inside while still achieving that crispy coat we all love in a fried chicken…except there is no frying involved here! 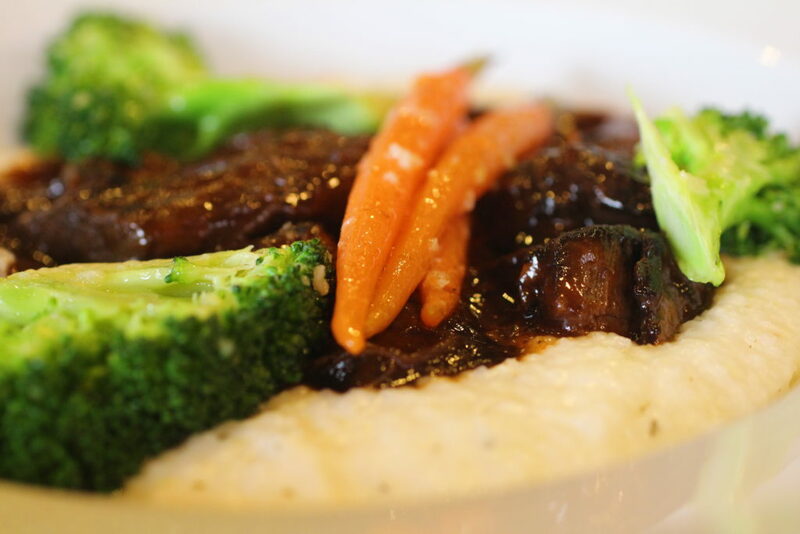 If you can’t make it in for Restaurant Week, Chef Coronado’s finesse of understanding the history of food is really showcased in the neat contemporary menu Birch River Grill has available daily. 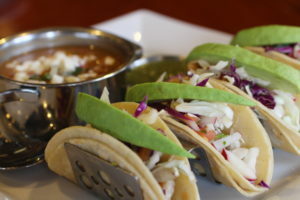 A few examples would be his Baja Street Tacos…Mahi Mahi fish tacos adorned with avocado, citrus slaw, a lime mayonnaise and piquant tomatillo salsa. 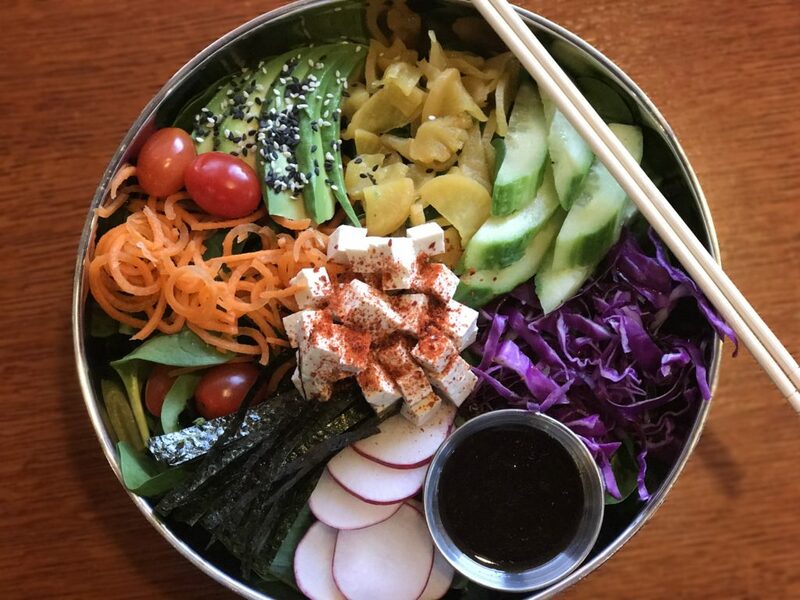 Every bite was flavorful and it was a great option for lunch. I have two more “events” to cover this week but am so glad that I started my Olympic-esque adventure with Birch River Grill. It was a true example of how some fabulous restaurants get overlooked like curling does during the Winter Olympics.